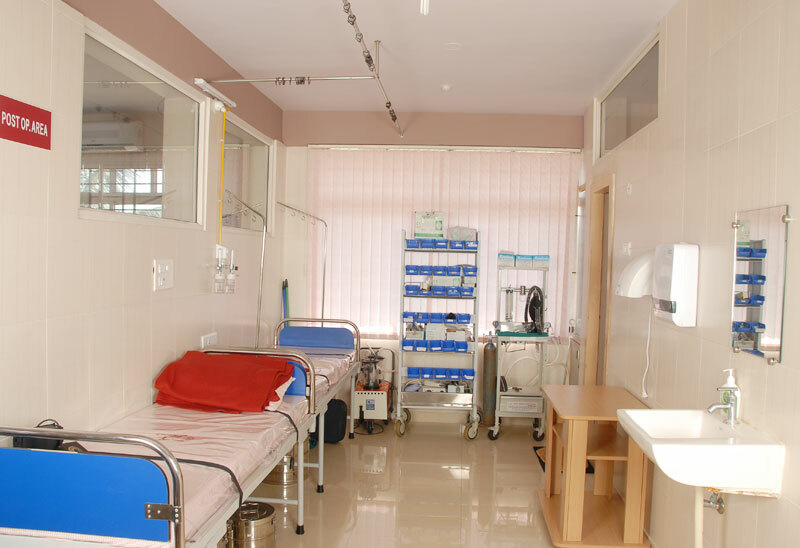 Santasa Hassan is the first and the only IVF centre of Hassan District which has made the dreams of many childless couple come true - at an affordable price. 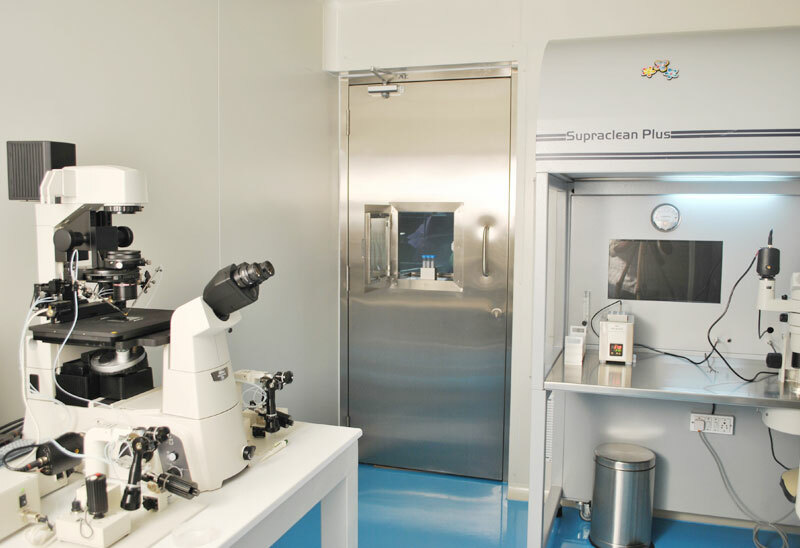 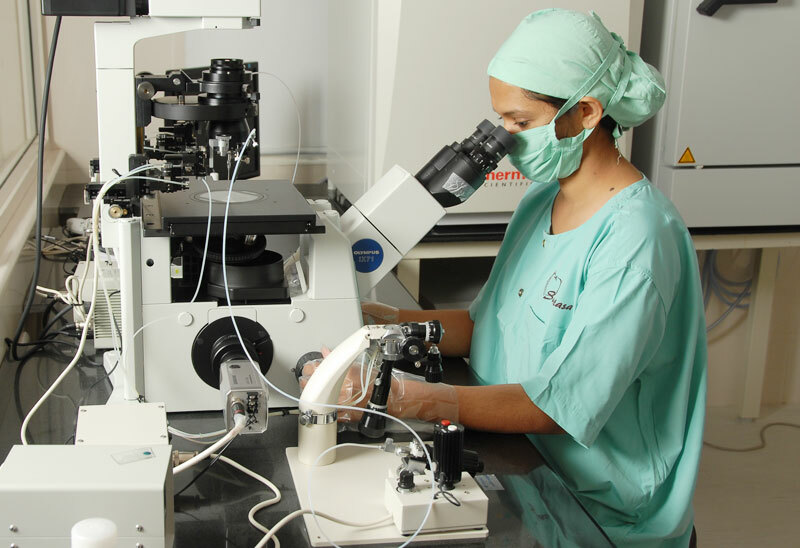 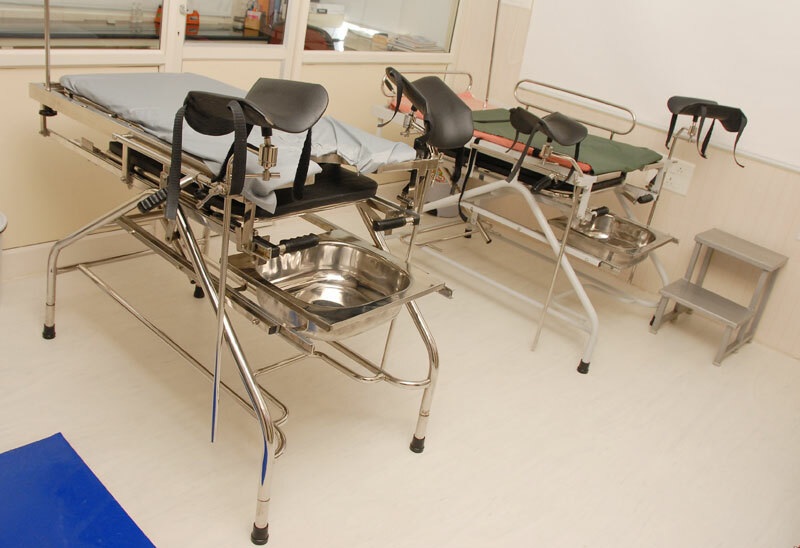 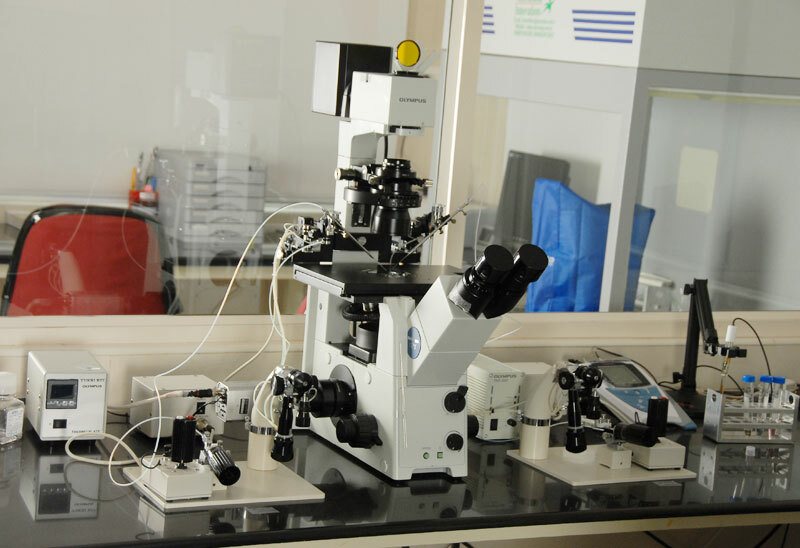 With its quality and cosistency, it has generated a retrograde flow of patients from many metro cities who enjoy the advantages - a pollution free, historical scenic place and the best quality infertility services. 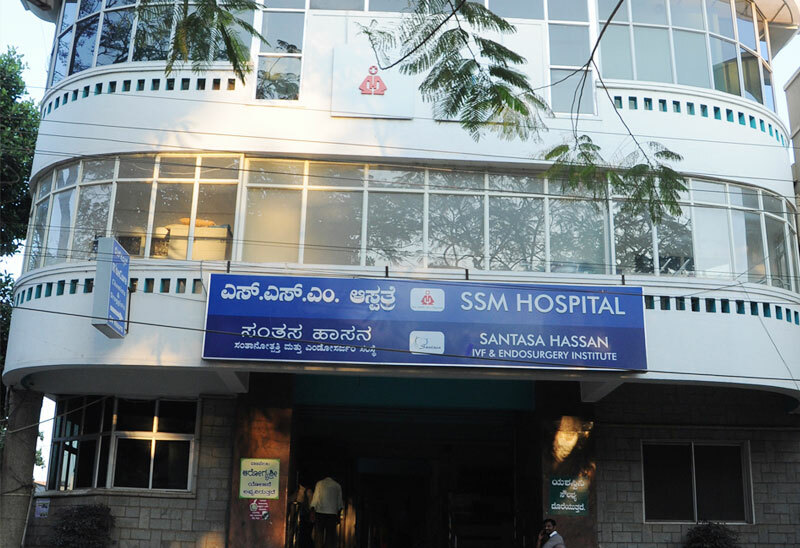 Santasa Hassan has delivered the first test tube babies of Hassan District in the year 2009, and till today hundreds of babies are born through IVF. 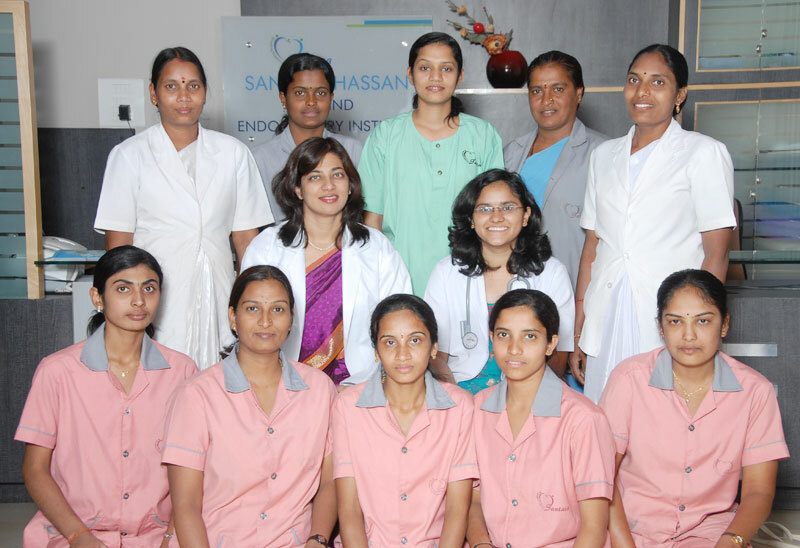 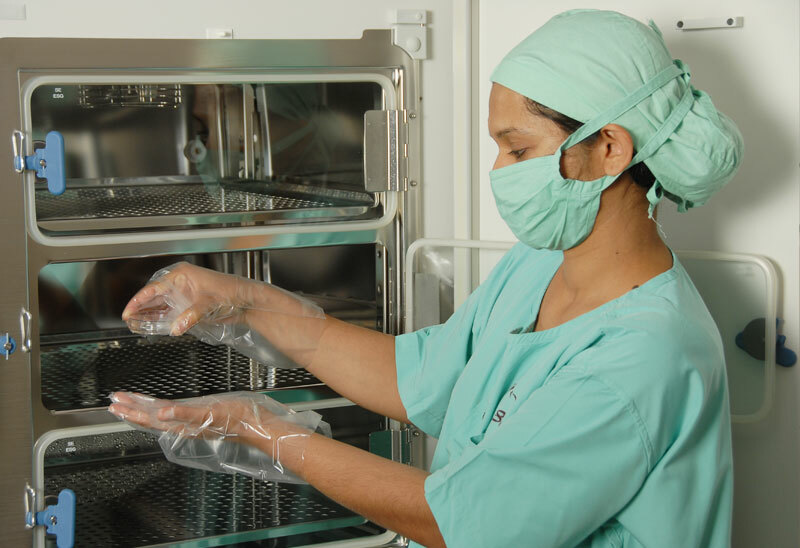 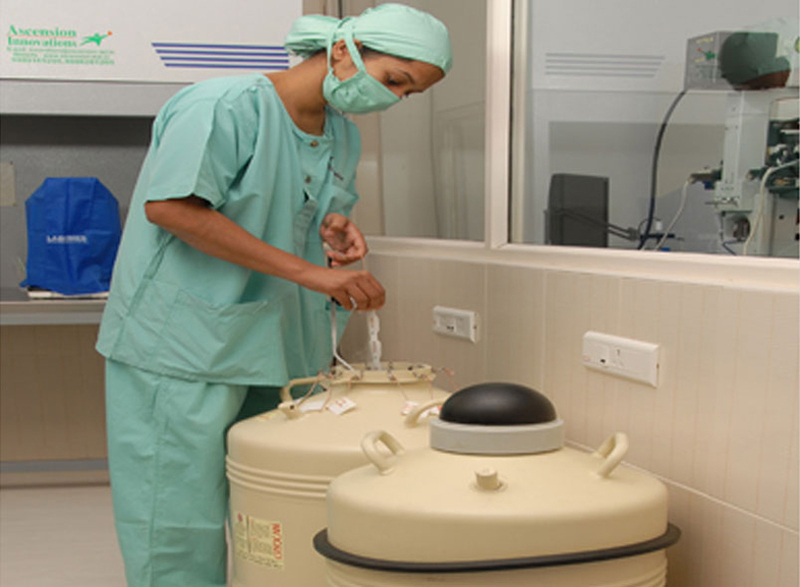 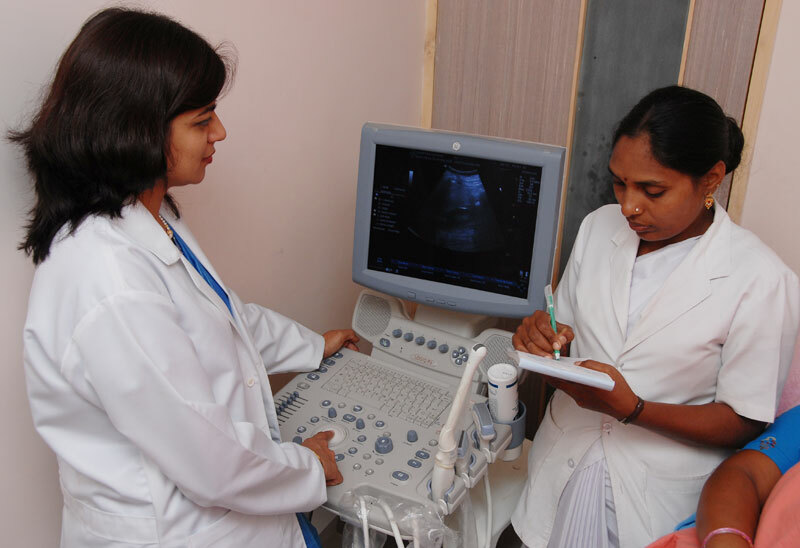 The clinical pregnancy rate at Santasa is at par with many reputed international IVF centers.